Apple has silently started selling the iPhone SE again. The company had previously put a stop to its sales in September 2018 along with the iPhone X iPhone 6s. This happened when Apple released the iPhone XR and iPhone XS models. However, a poster on MacRumors linked to an Apple clearance sale of new iPhone SEs on Saturday. The X and 6s are not on clearance. After the release of the iPhone 6, some customers said they preferred the smaller design of previous iPhones. With this in mind, Apple released the iPhone SE in March 2016. This past financial quarter, Apple lowered its revenue expectations, mainly because Apple has introduced much fewer iPhone upgrades than it had expected to. Earlier in the year, enthusiasts thought Apple was on the verge of releasing another iPhone SE. Some even believed production was underway. However, analyst Ming-Chi Kuo made everyone doubtful about a new iPhone SE. In July 2018, it was confirmed that Apple had abandoned any plans of a new iPhone SE. Then in September, Apple officially pulled all iPhones with a button off of its sales site. There were essentially no longer any iPhones with buttons or headphone jacks for sale directly from Apple after that. But Apple is still producing these phones for India and similar markets. The phone is on the list presumably only because Apple is clearing out its stock, so the sale will be short (until they run out). 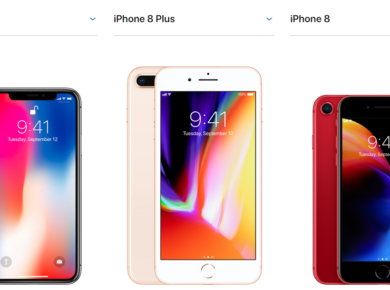 When customers compare iPhone models on Apple’s page that has iPhone SE, it appears that phone is on sale only through a few specific resellers. The iPhone SE is on their clearance site for $249 for models with 32GB of storage. The iPhone SE with 128GB of storage is $299. Before Apple discontinued the phone in September, the 32GB was on sale for $349, and the 128GB was $449. The specs on the iPhone SE are unchanged and the iPhones on sale are brand new and unopened. 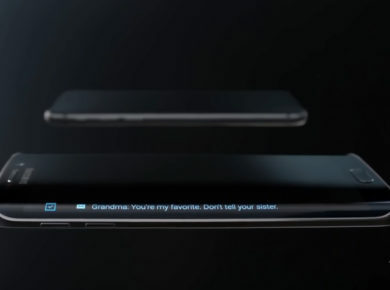 They have the A9 chip, Touch ID, its 4-inch Retina display, and the rear camera (12 megapixels). 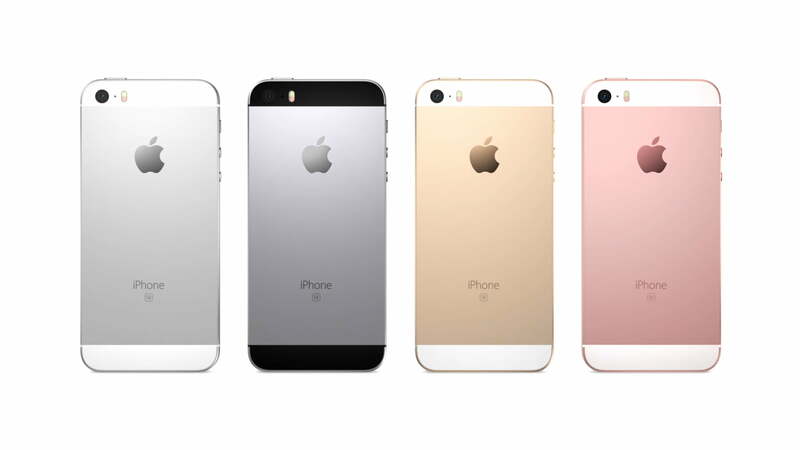 The iPhone SE is still available in several colors, including gold, rose gold, silver, and space grey. Apple is highly unlikely to ever go back to producing 4-inch iPhones. The iOS design of recent years relies on larger screens. Apple does, however, need to go back to iPhones closer to the $350 price point. Fans of smaller iPhones or customers who want an iPhone with a headphone jack need to get an iPhone SE from the clearance sale fast. The current supply won’t last long at this price.